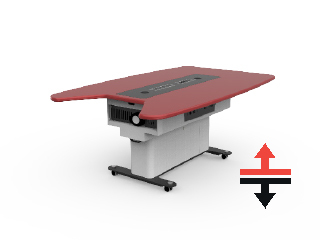 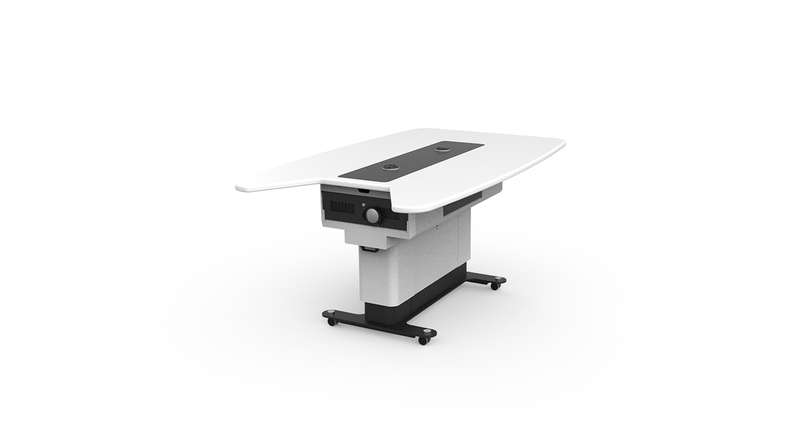 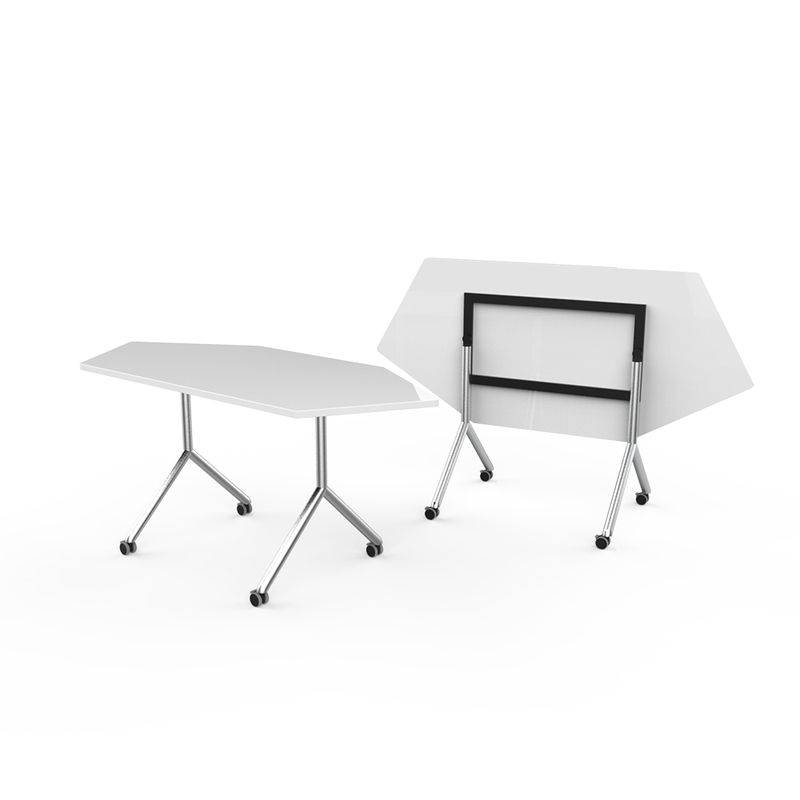 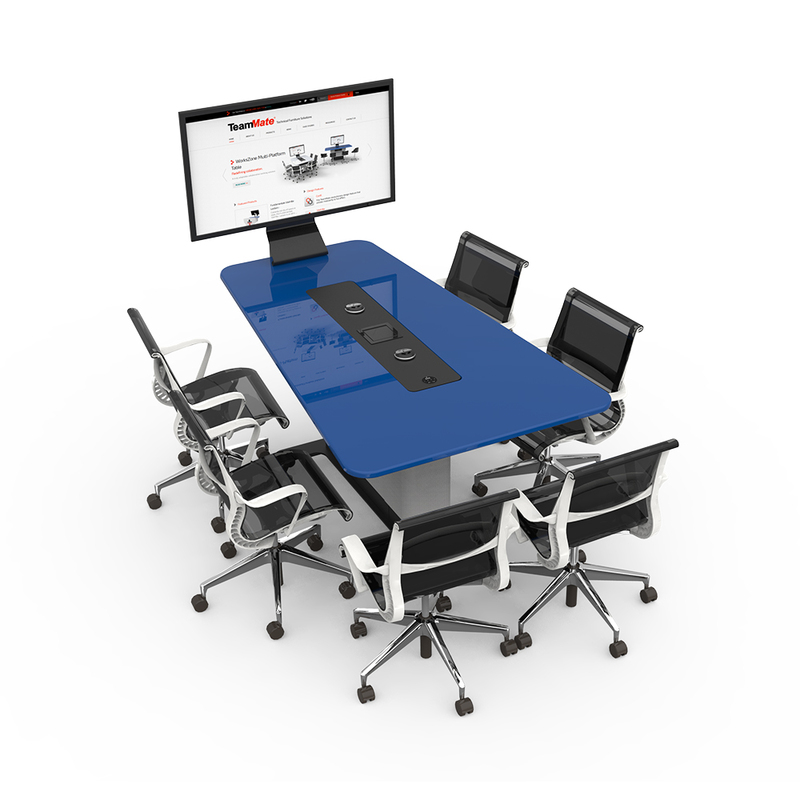 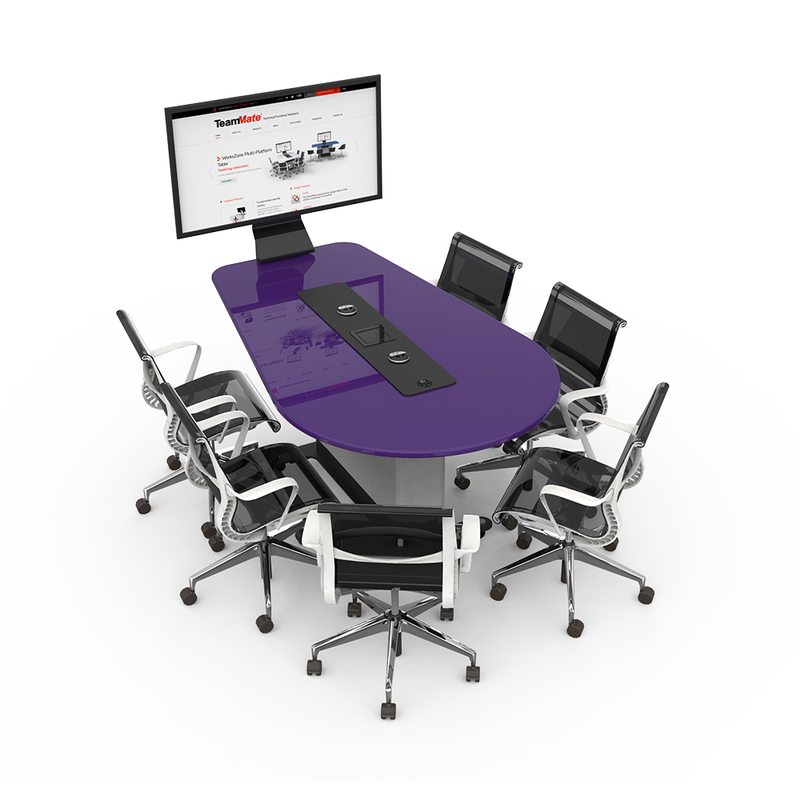 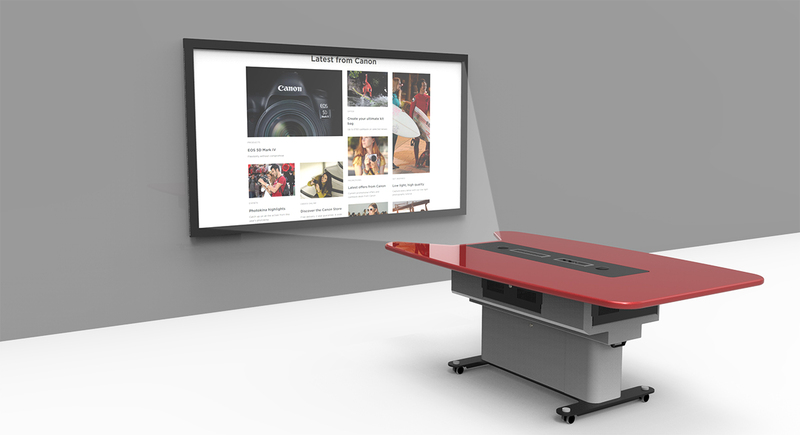 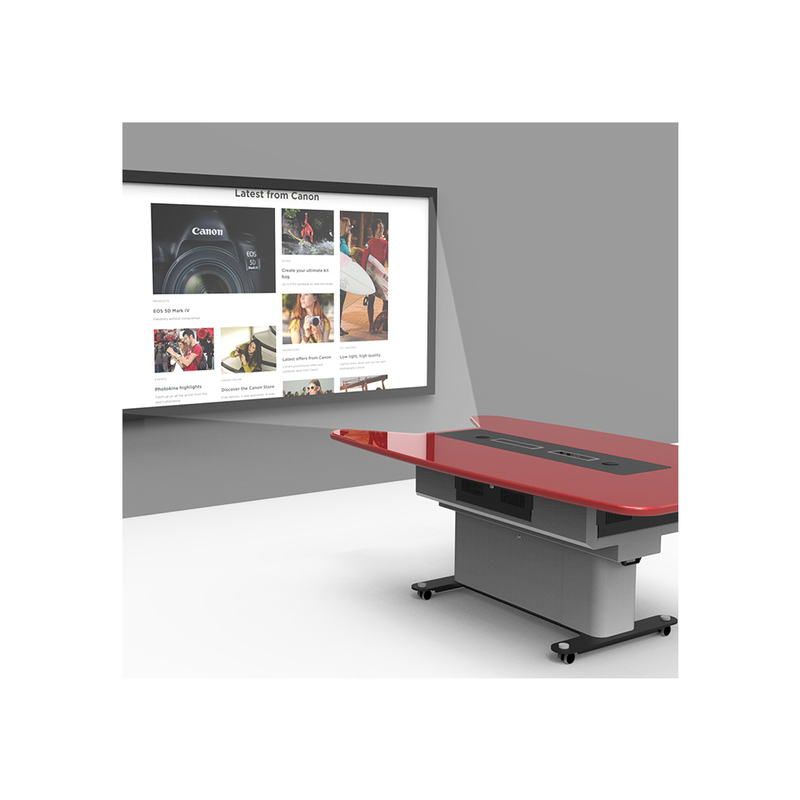 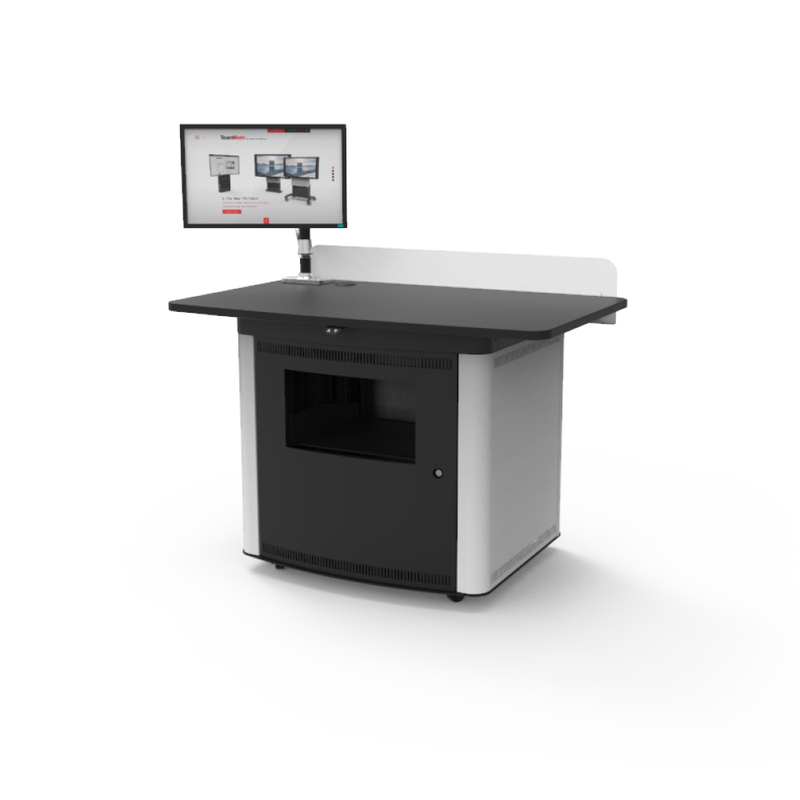 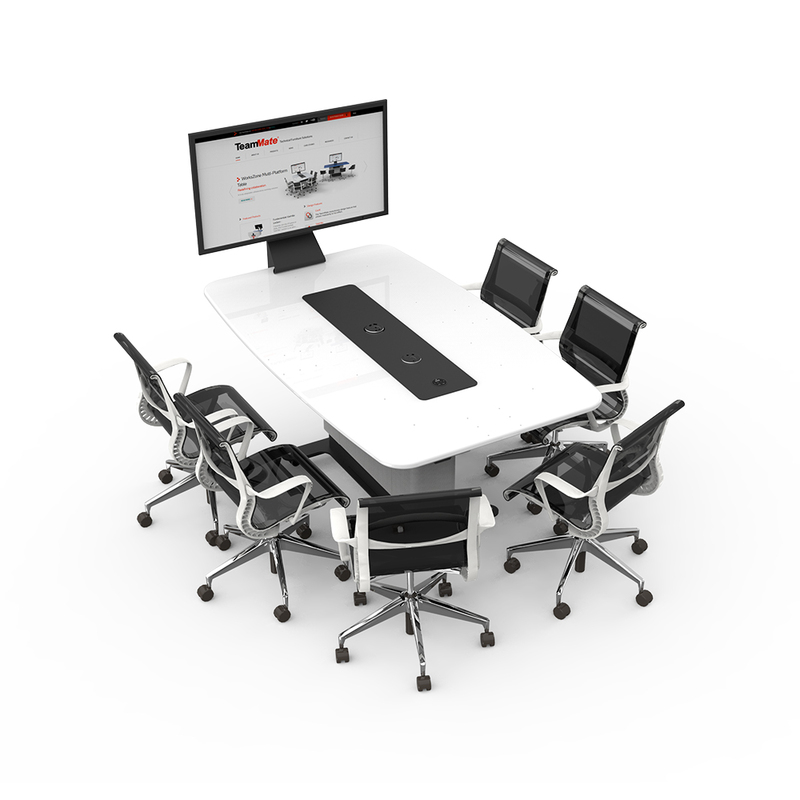 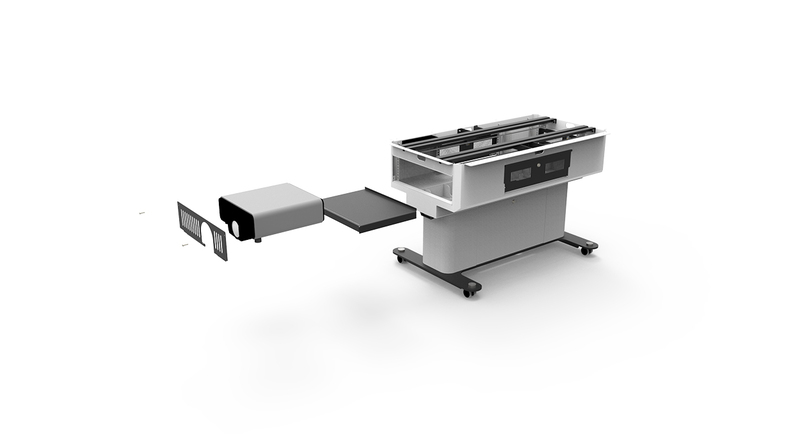 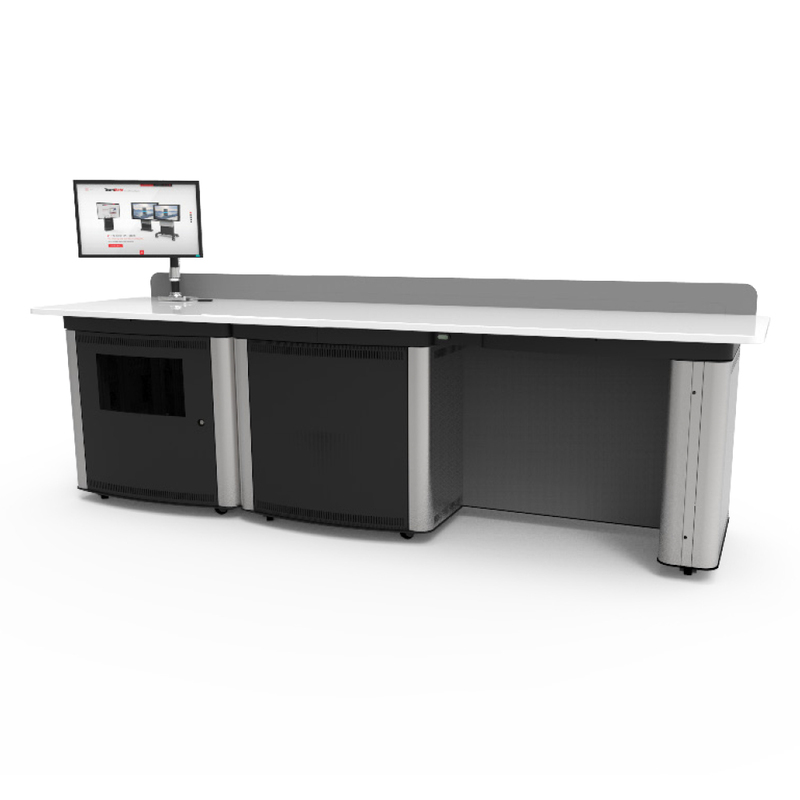 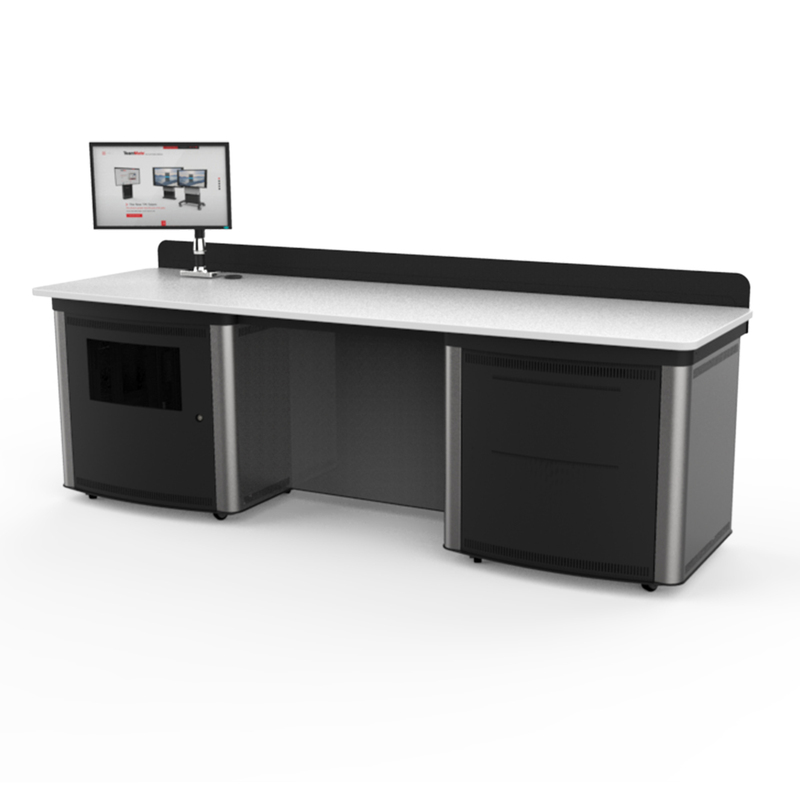 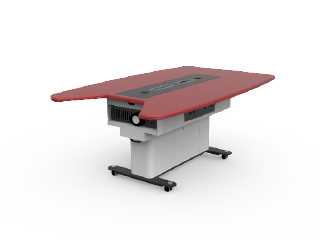 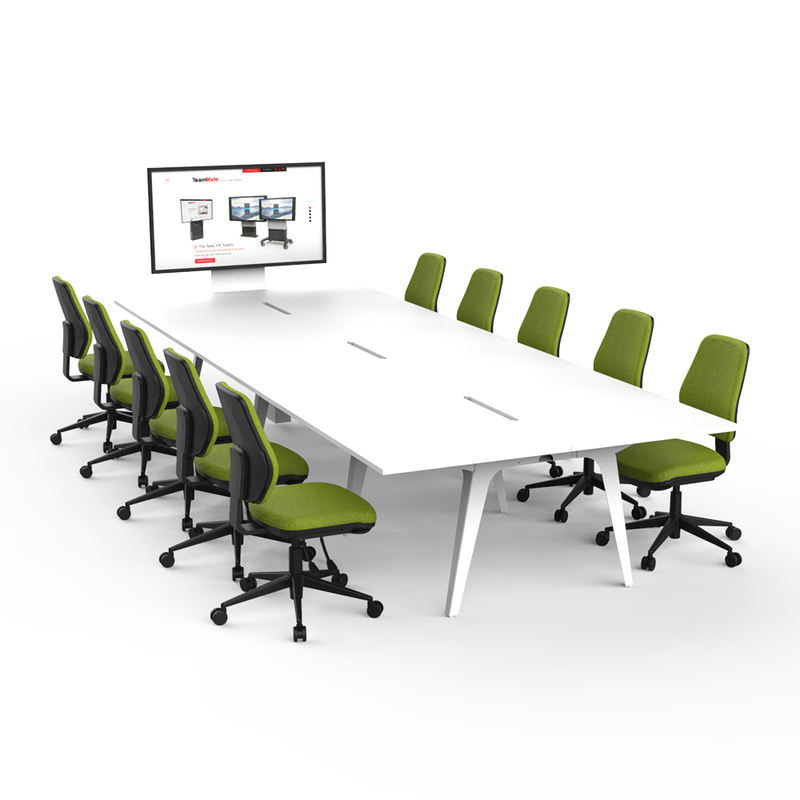 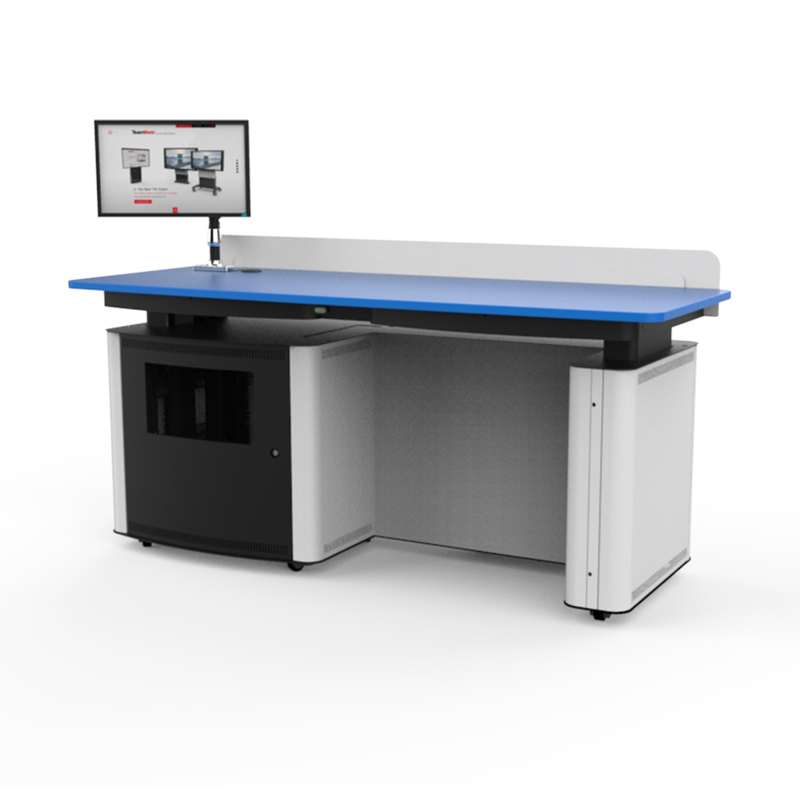 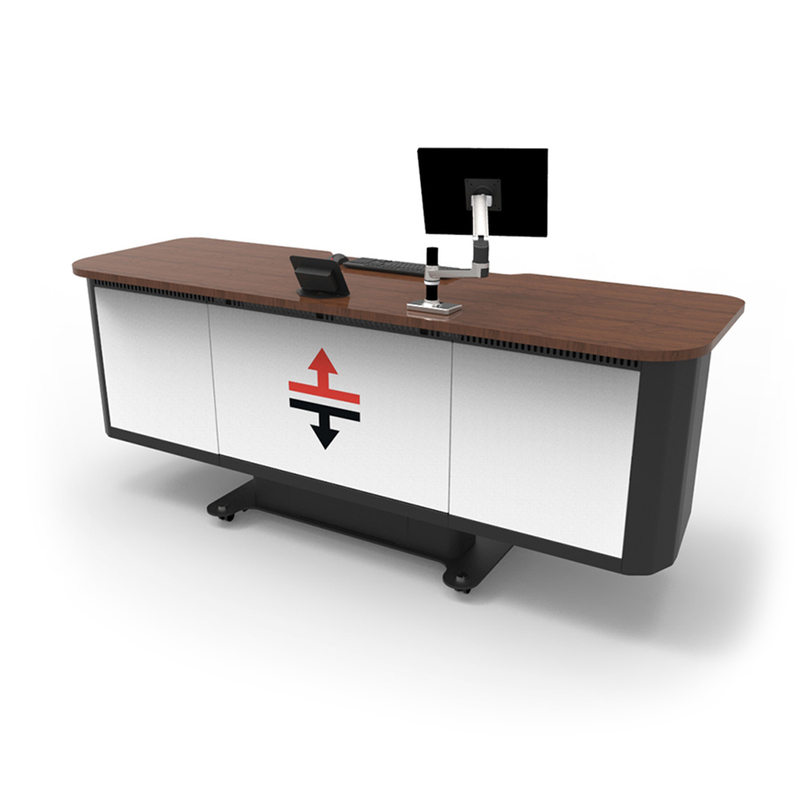 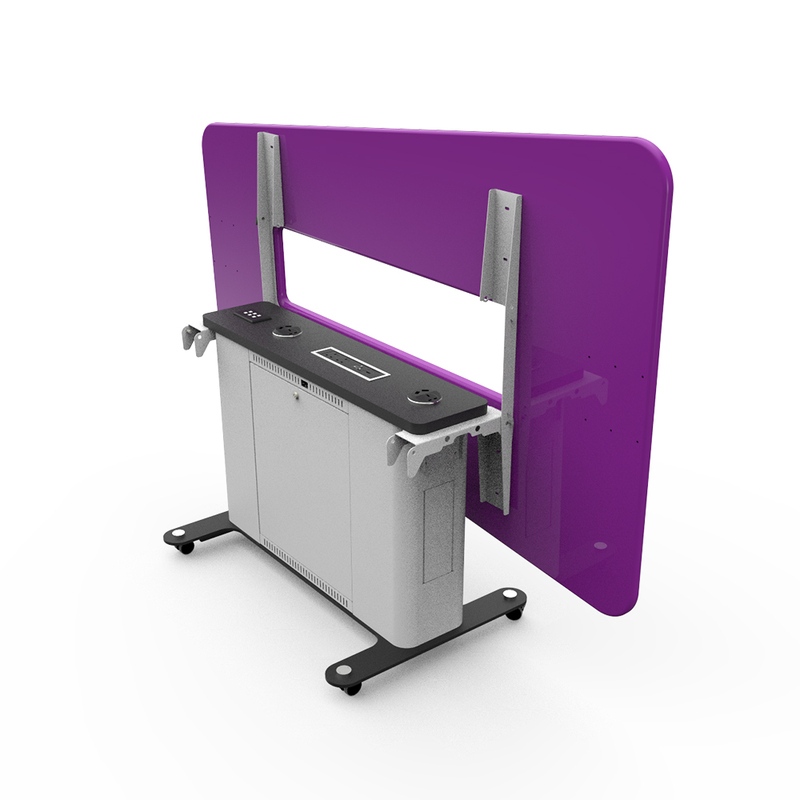 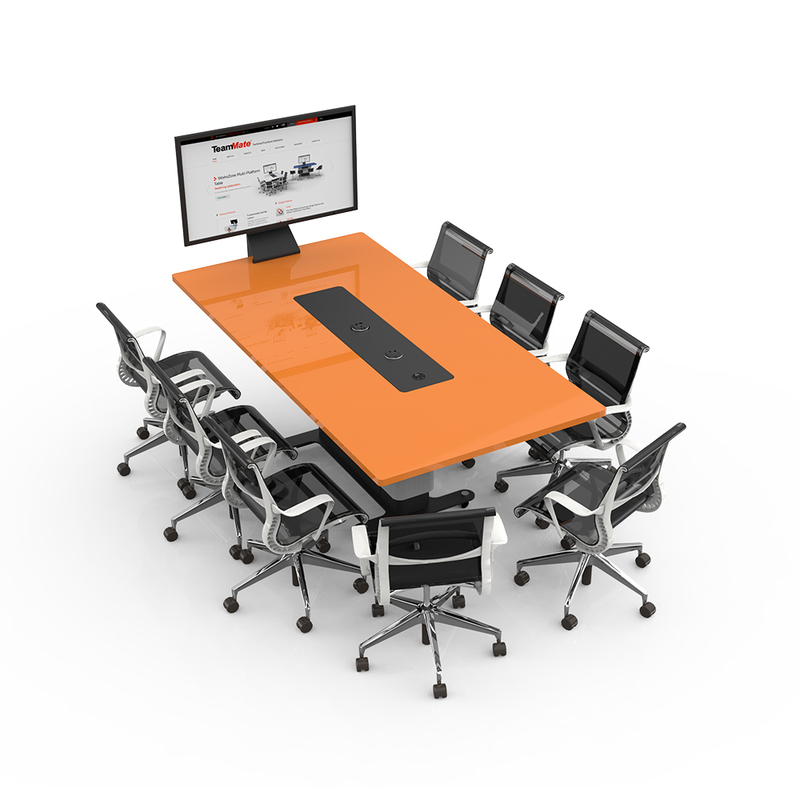 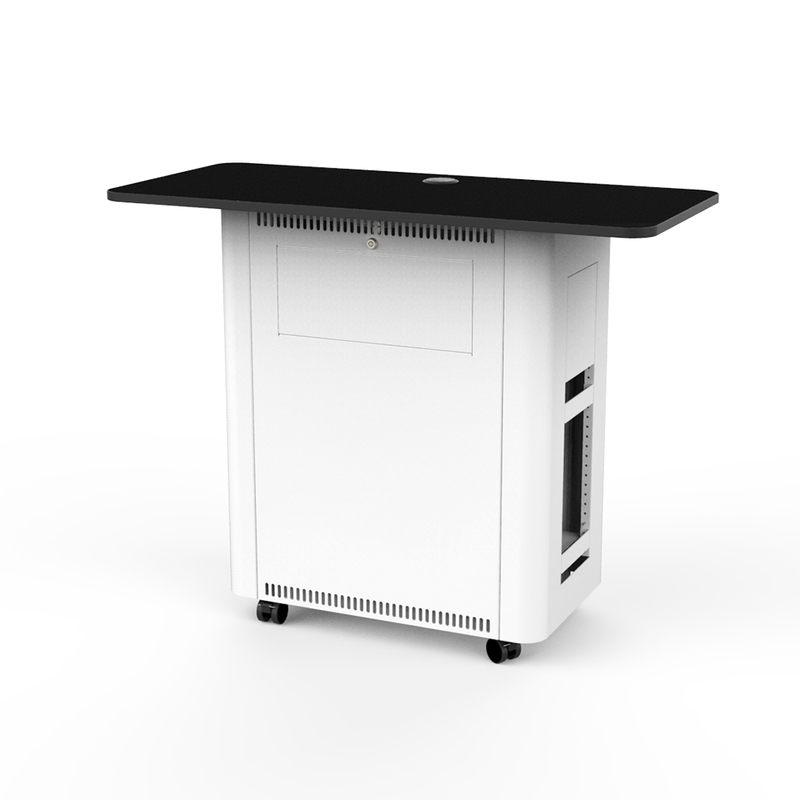 WorksZone Projection Table is a radical new design for small to medium sized meeting rooms or collaborative huddle spaces where space is at a premium but screen size is important. 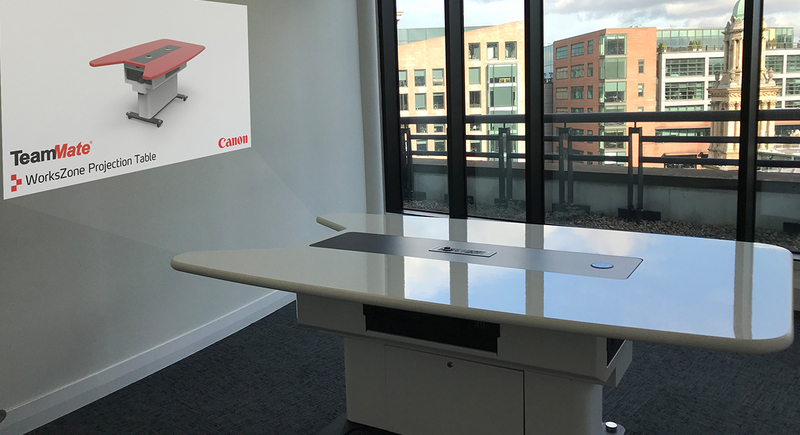 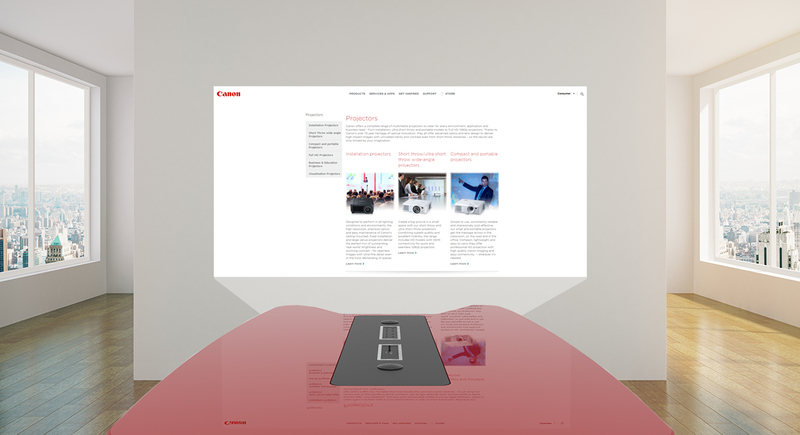 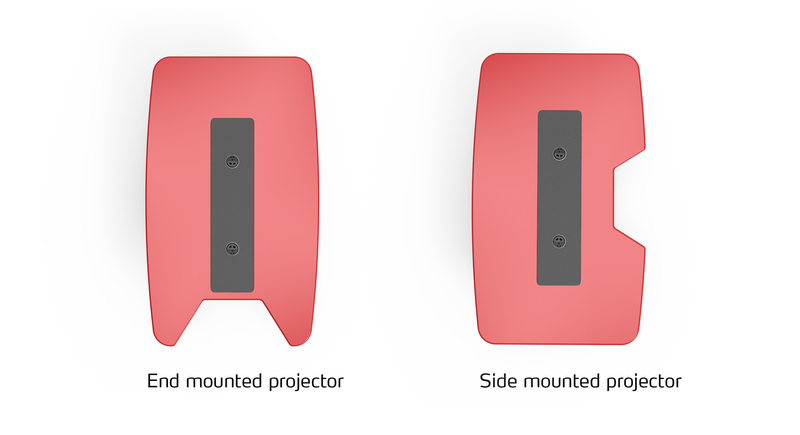 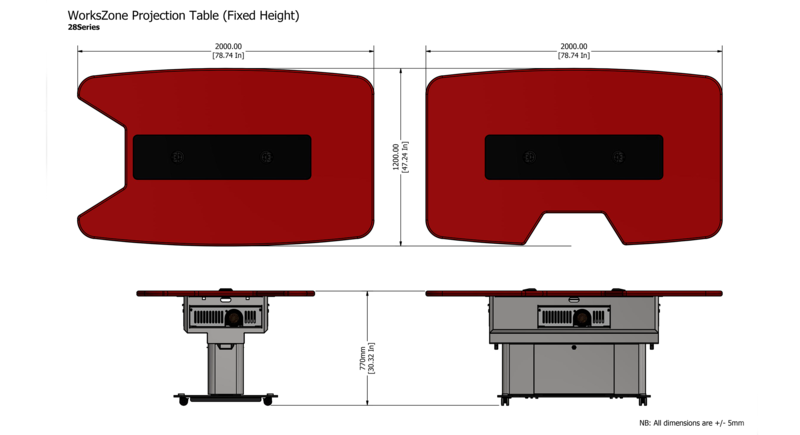 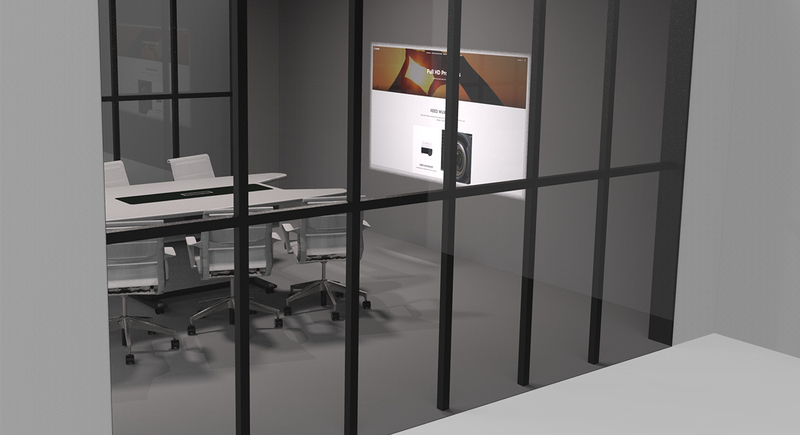 This new concept can change spaces in under 30 minutes, simply plug and play and your meeting space is ready, no need to chase cables or fix a projector to the ceiling, no expensive switchers or control systems because it’s all built into the projector, plus if your walls are white or soft cream or grey in colour, no screen needed either. 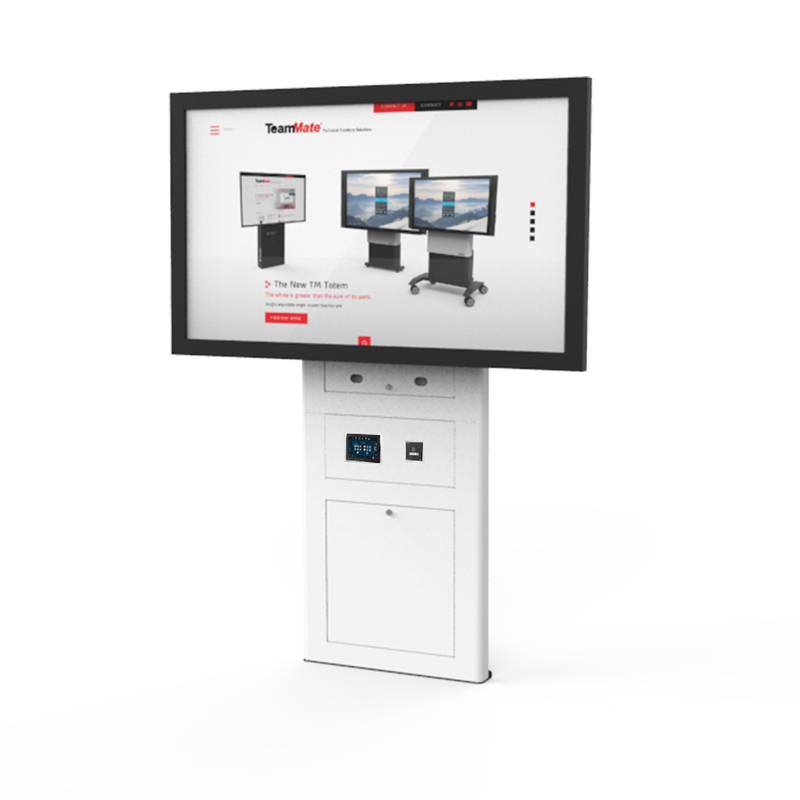 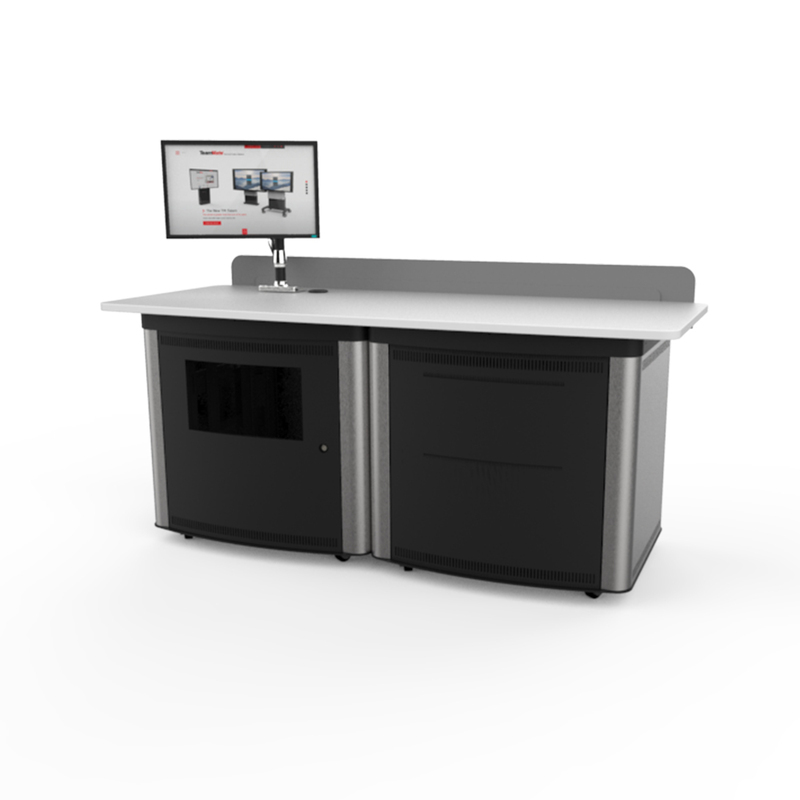 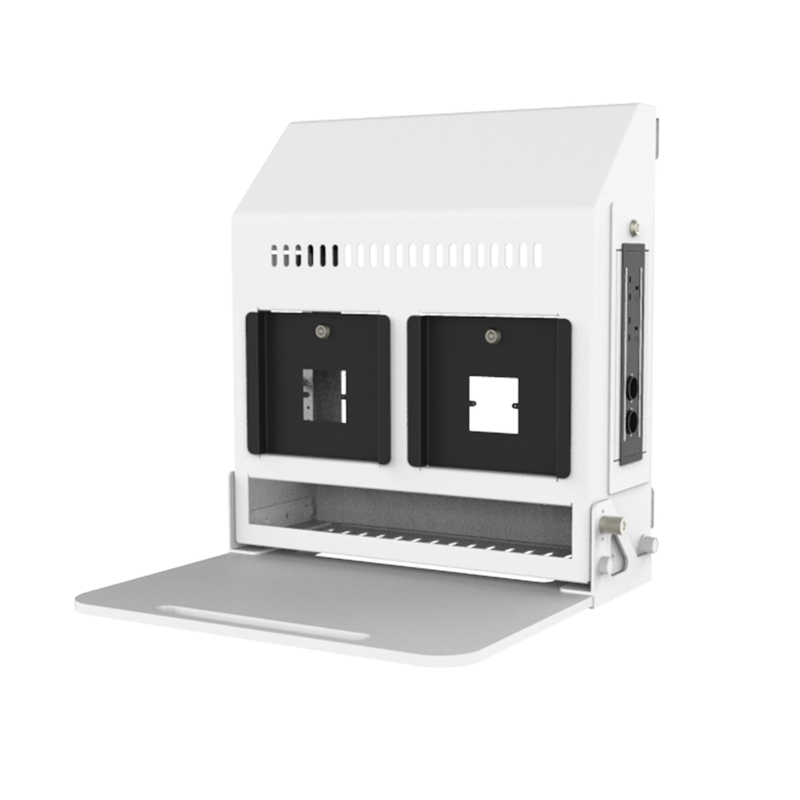 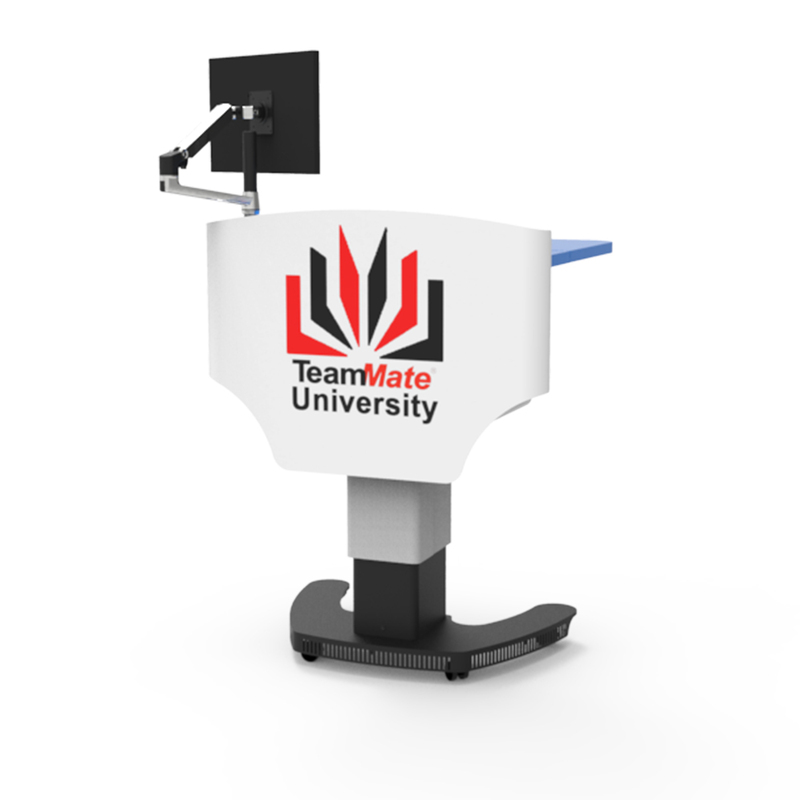 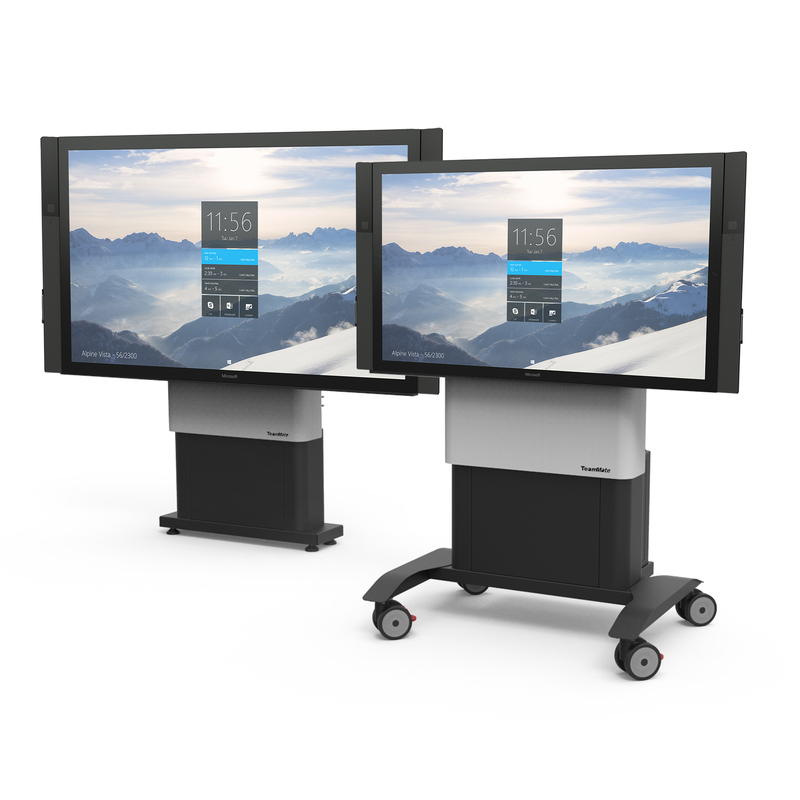 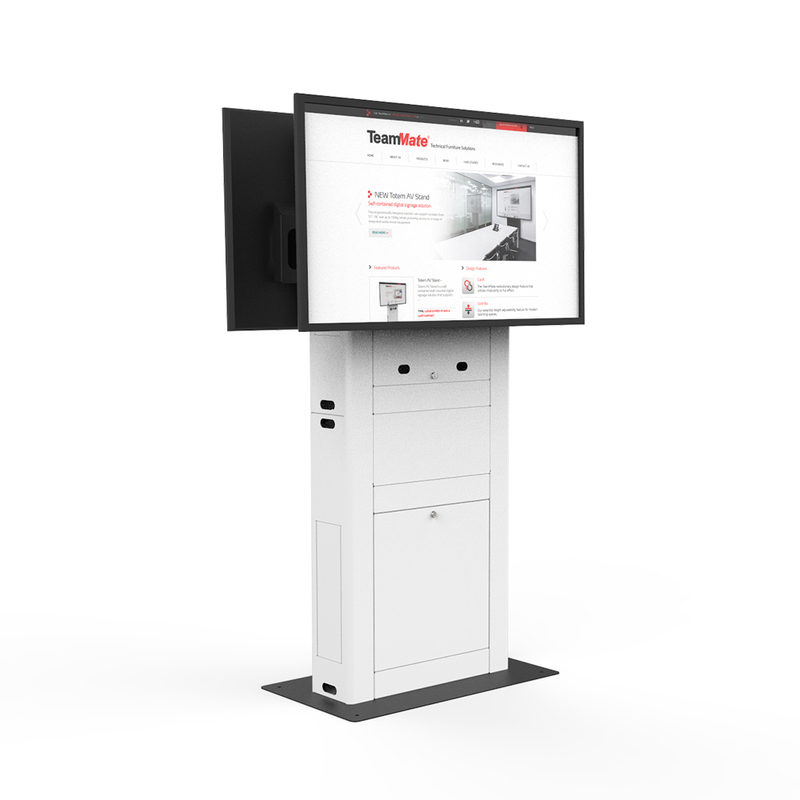 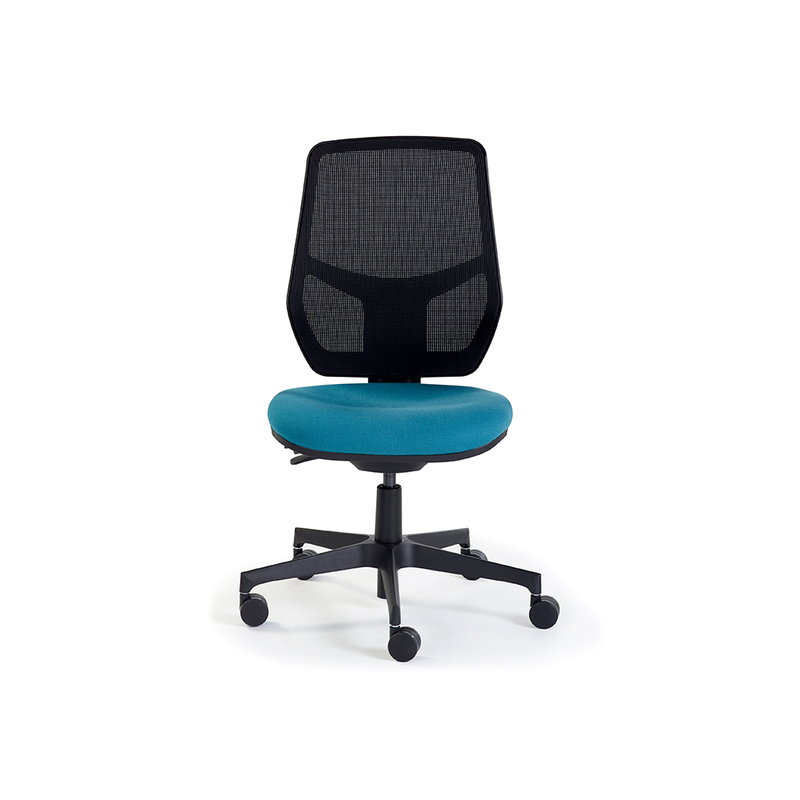 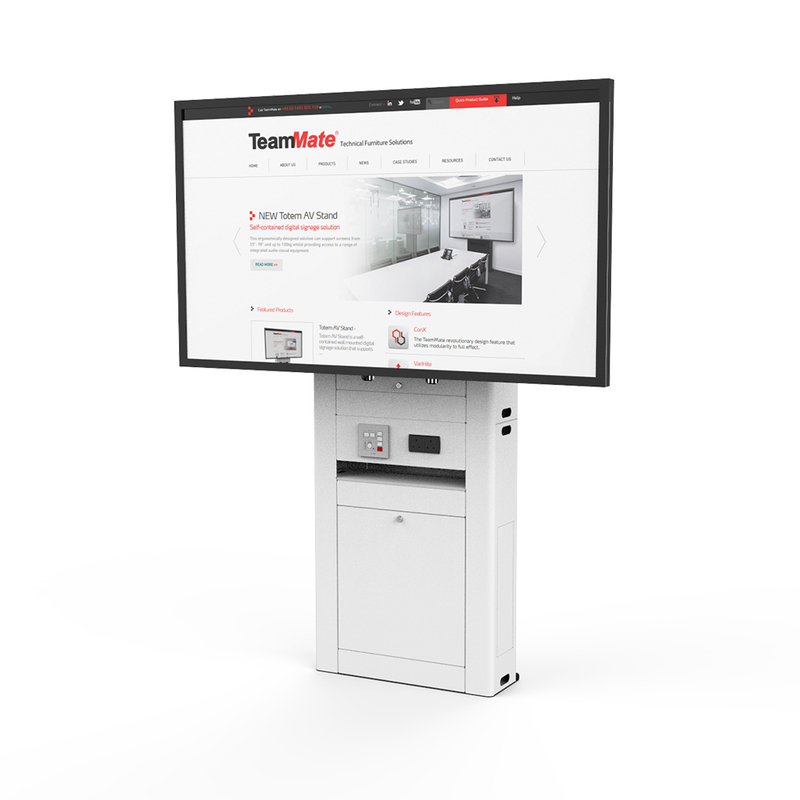 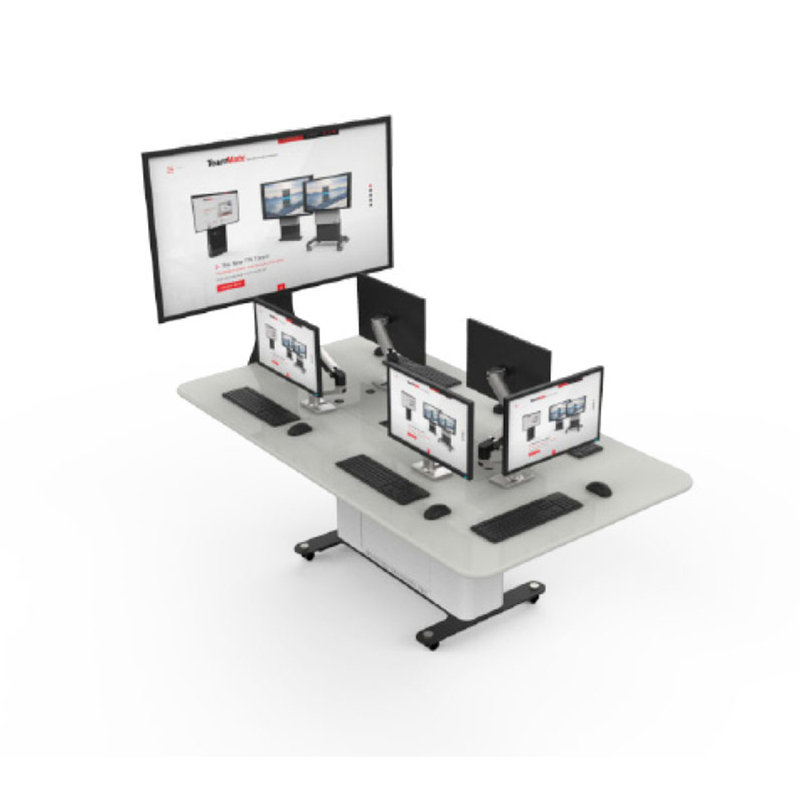 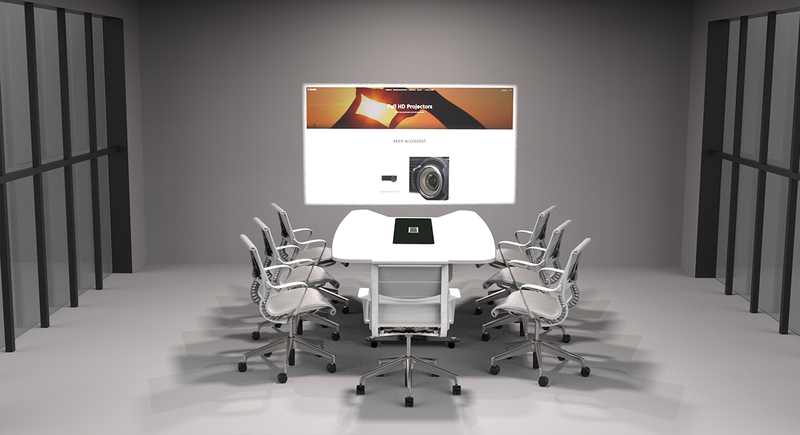 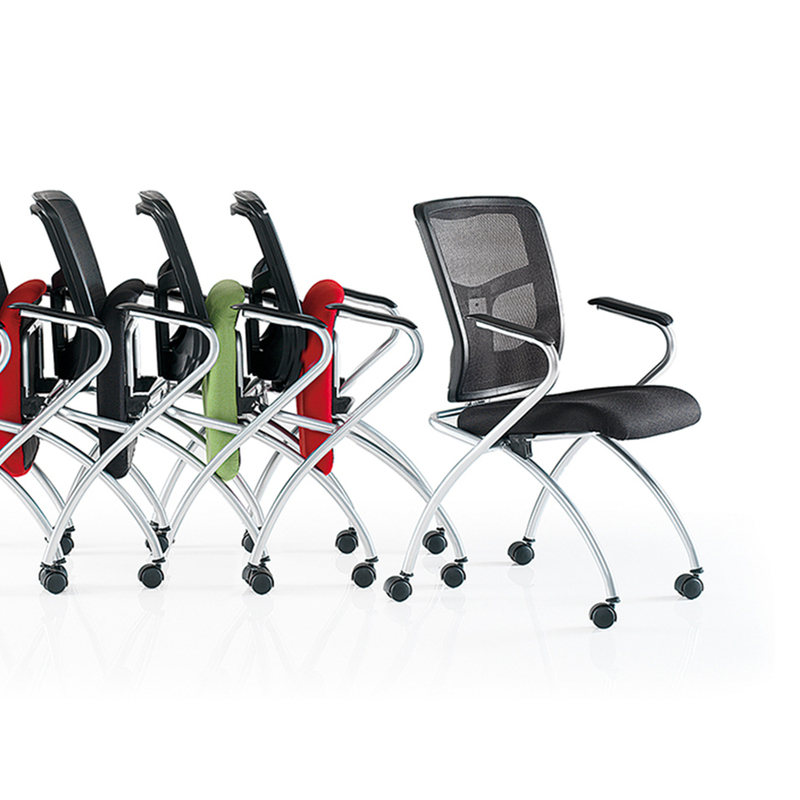 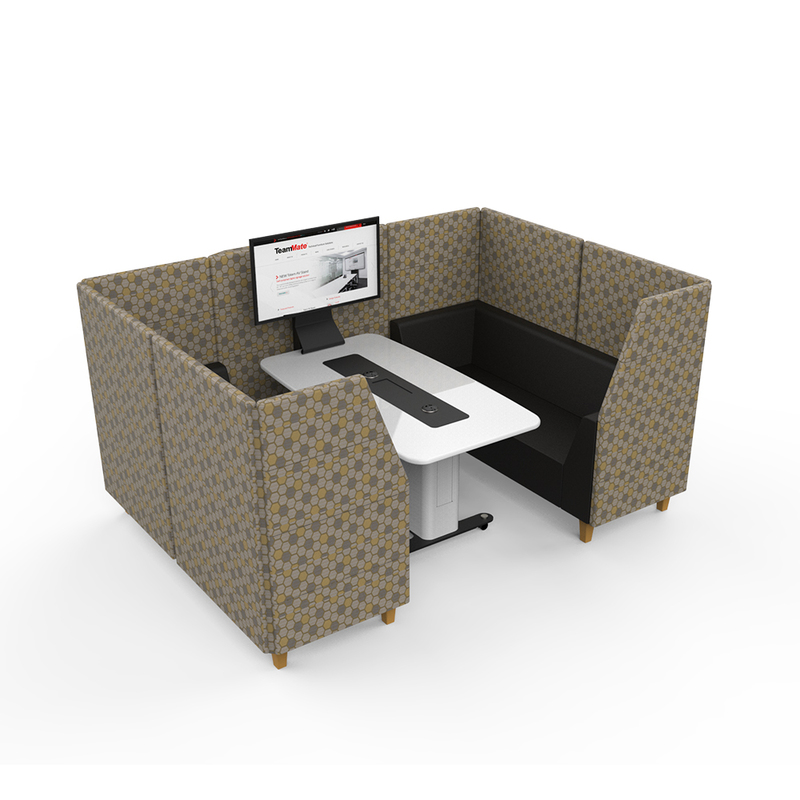 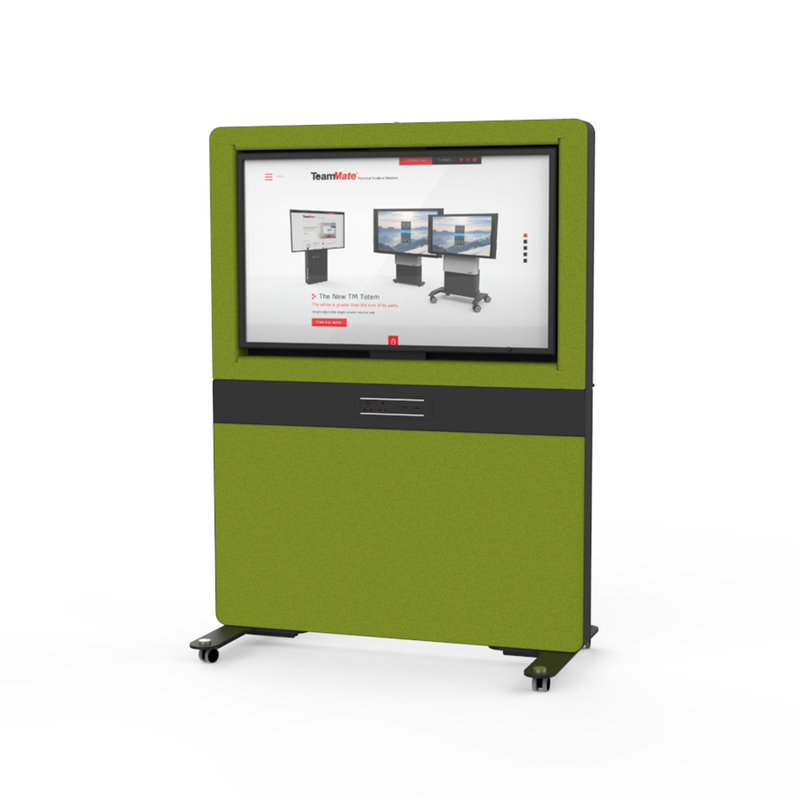 With over 20 years experience in the Audio Visual and Information Technology sector, TeamMate is a Roomware Solution provider of technical furniture for education, corporate and specialist sectors.